The times they are a-changin’. Never have these lyrics rung as true as they do when we look at the way the PR profession is evolving. 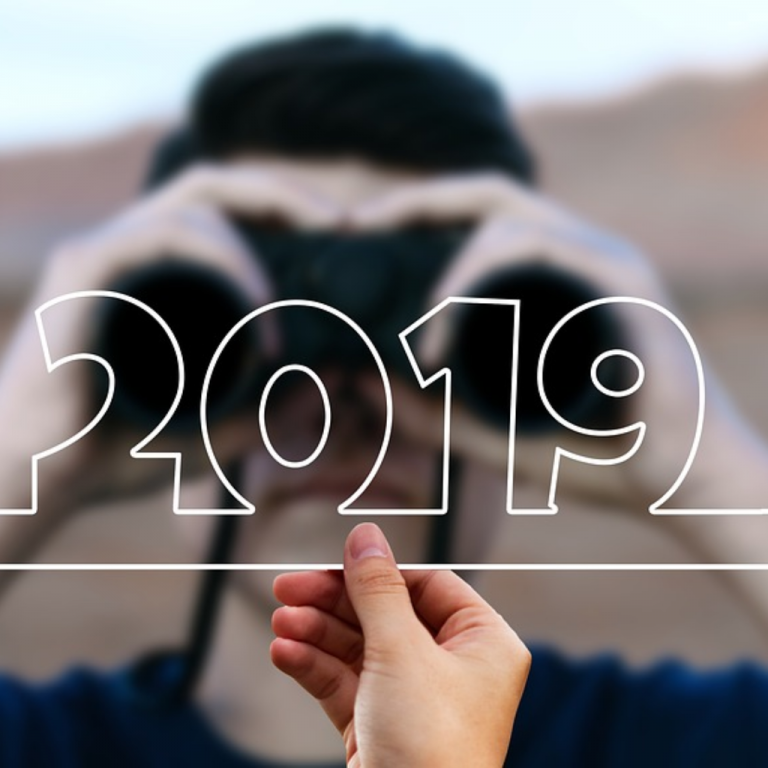 Of all the things PR pros can expect in 2019, change seems to be the only constant. Keeping up with the vicissitudes can be difficult for public relations practitioners no matter what stage of their careers they may be in.